2. 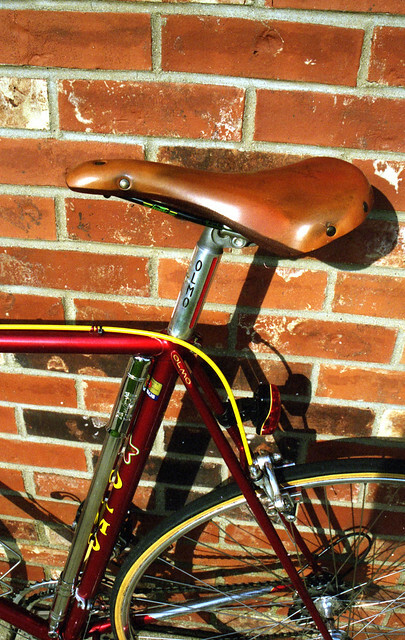 There is a strip of nylon material under the center of the saddle. It's tensioned leather, like many saddles, but also tensioned nylon. Apparently these used to come as standard on a Cannondale touring bike. Mine was in the parts bin at the LBS, presumably being swapped when the bike was purchased. Definitely the best $25 I've spent! p.s. 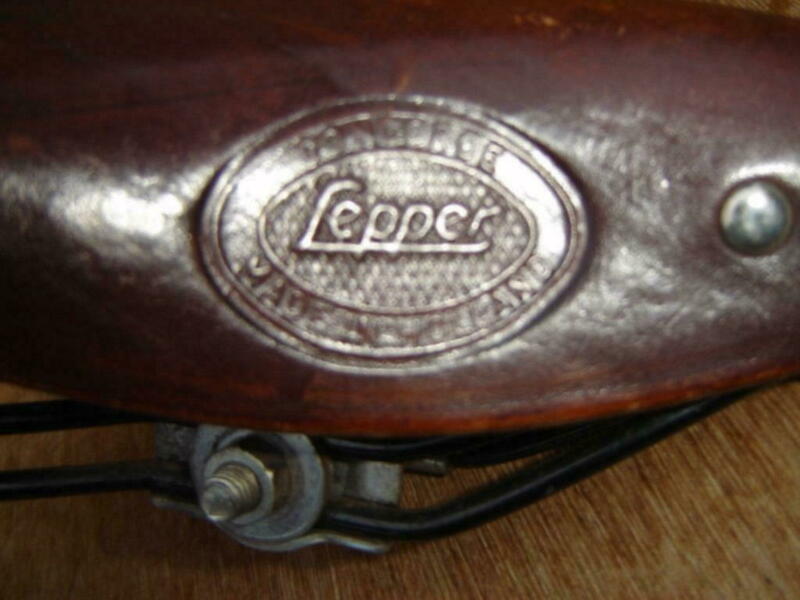 these were a bit notorious for breaking where the rails were welded to the cantle "plate". Not a good saddle for anyone but the skinny folks, apparently.